"Very tight and Chablis-like in style, this bottling from Richard and Thekla Sanford shows crisp Asian pear, lemon pith, Pink Lady apple rinds, wet concrete and a touch of petrol on the nose. 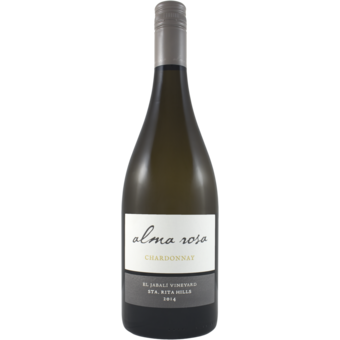 The palate is light and fresh, with yellow pear, nectarine and a lemon skin-led acidity, possessing all the bones to age with style." "Produced in 50% stainless steel tank and 50% wood with 40% through malolactic fermentation. Aromas of Anjou pear, ripe kiwi, and fresh lemongrass. Full bodied with nicely balanced acidity. 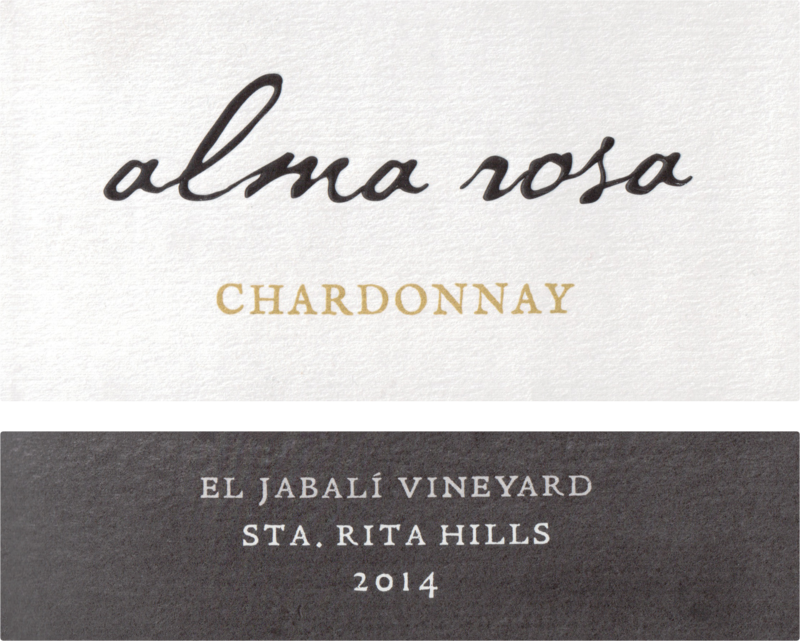 Alma Rosa is deeply rooted in the winemaking history of the Santa Rosa hills, inside the Sta. Rita Hills AVA. Growing conditions combine here more sunshine than Southern Europe with the powerful cooling influence of onshore winds and fog from Pacific Ocean. The unique geography, moderate climate and clay-loam soils attracted Richard Sanford to this area in the early 70’s, where he pioneered Pinot Noir in Santa Barbara County decades before the “Sideways” movie craze.